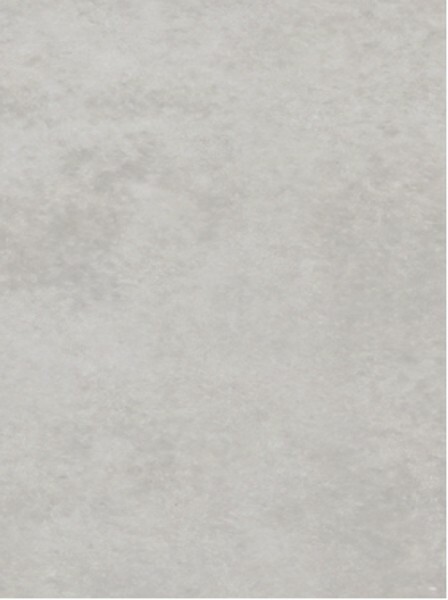 Space Gris is a gloss stone effect light grey wall tile. Perfect for bathrooms and due to it's small size en-suites and cloakrooms as well. These tiles do not require sealing and due to the gloss finish are simple to clean. Greys are extremely popular at the moment and the varying tones running throughout these make them incredibly popular. Also available in darker colour Space Grafito and also available is a matching floor tile.